I could share this entire session! 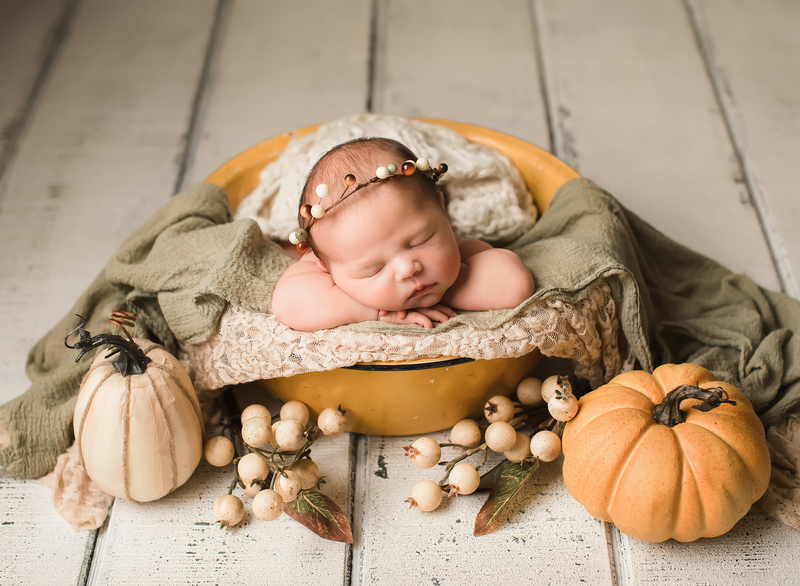 I love this baby’s photos so much! He was a dream too, not a peep from him. If he fussed at all, it was for a second and I could soothe him right back to sleep. Oh heavenly boy! I always try to get photos of the parents with their new little one. A lot of times new moms don’t feel their best and don’t want their picture taken but look how beautiful! I wish I had one of these with all my kids. This little man is going to grow up so fast. How cool will it be for this dad to look back at this picture of his tiny little man 20 years from now?